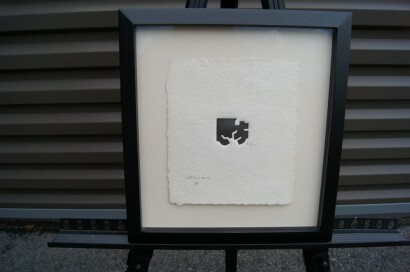 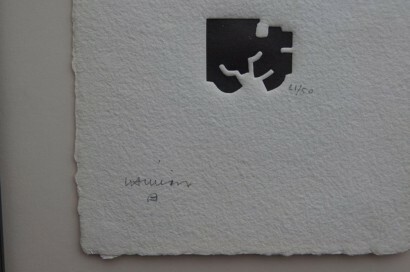 Eduardo Chillida, untitled abstract embossed lithograph, signed and numbered, 21/50, in pencil. 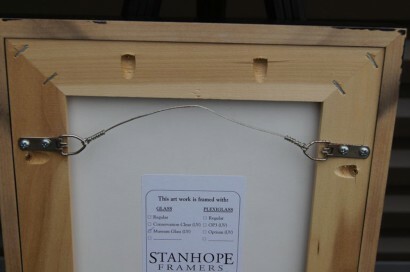 Dimensions below are as framed. 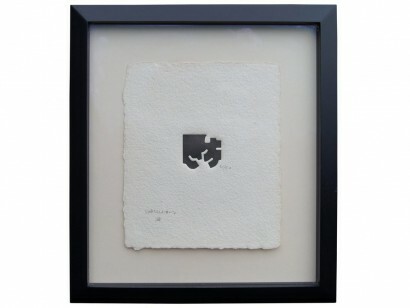 Dimensions of print: 6.5″ W x 7.5″ H.